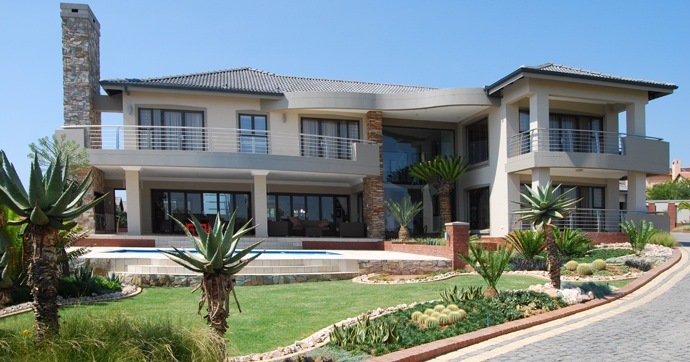 The NHBRC recently embarked upon a review process of the Warranty Scheme which will result in three new documents being published, namely a set of Technical Requirements for issue as regulations by the Minister in terms of the Act; a Home Building Manual containing the technical requirements prescribed by the Minister and the means by which home builders must comply with the technical requirements. 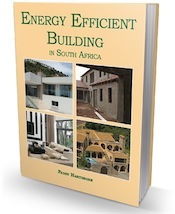 As well as a guide to the Home Building Manual which explains the content of the Home Building Manual and locates the manual in the broader context of sustainable human settlements. A major revision of the Technical Requirements and Home Building Manual will affect the home builders and may affect the rights of housing consumers and those engaged in the housing supply chain. Housing consumers and key players in the housing industry will therefore also be afforded the opportunity to have their say. requirements for managing geotechnical risks during construction. Housing consumers and individuals involved in the housing supply chain are invited to provide comment on the draft Technical Requirements.